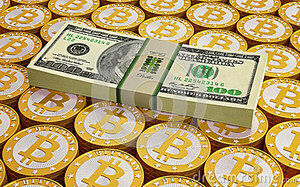 Bit coins are huge in the contemporary world; they act like cash, but they are mined old school like gold. What’s not to love about it? Money isn’t printed at all, unlike in the traditional fiat money systems, and the process of discovering bitcoins is simply challenging and fun. No other company understands Bitcoin mining, Bitcoin mining hardware and Bitcoin training better than Bitcoin mining hardware South Africa.